VEN. 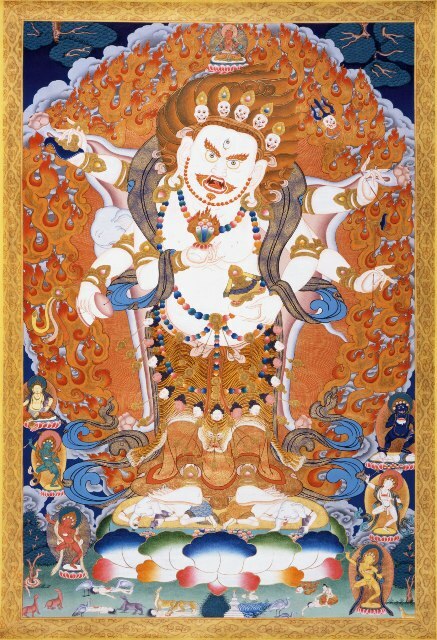 LAMA KUNGA RINPOCHE WILL KINDLY BESTOW THE ENTIRE EMPOWERMENT CYCLE OF THE 21 TARAS in the Surya Gupta (Nyima Baypa) lineage. SUNDAY, March 24—Similar to Saturday. MONDAY, March 25—Start at 7:00 pm. Participants should plan on attending the entire series. 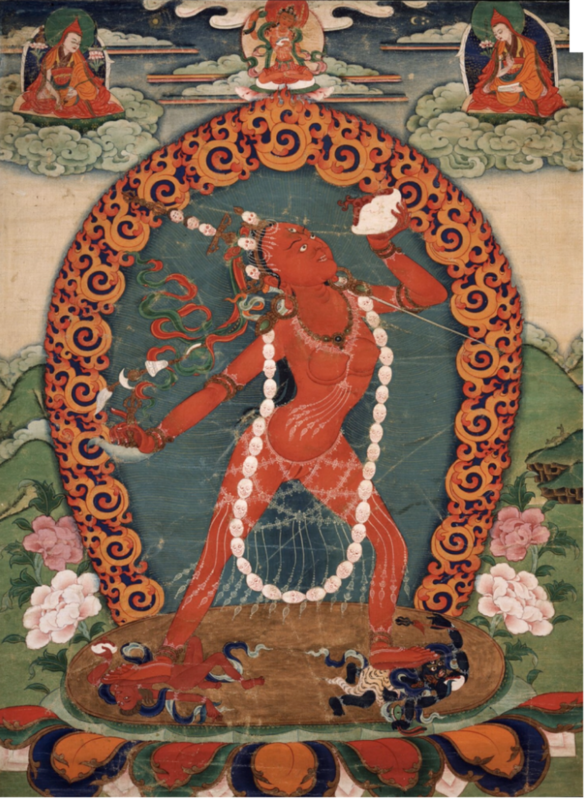 Individual Tara empowerments may not be taken. Everyone is welcome. There is no prerequisite. 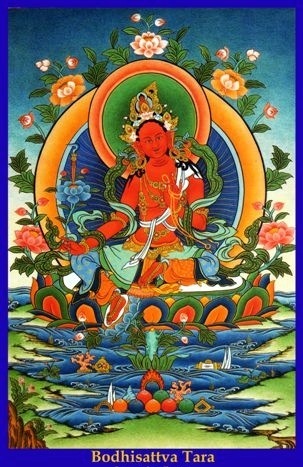 Practice sadhana papers will be given for each Tara. 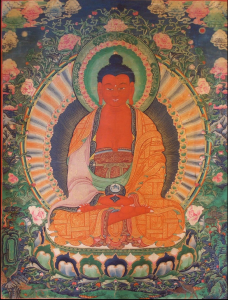 The empowerments may be received as blessings. 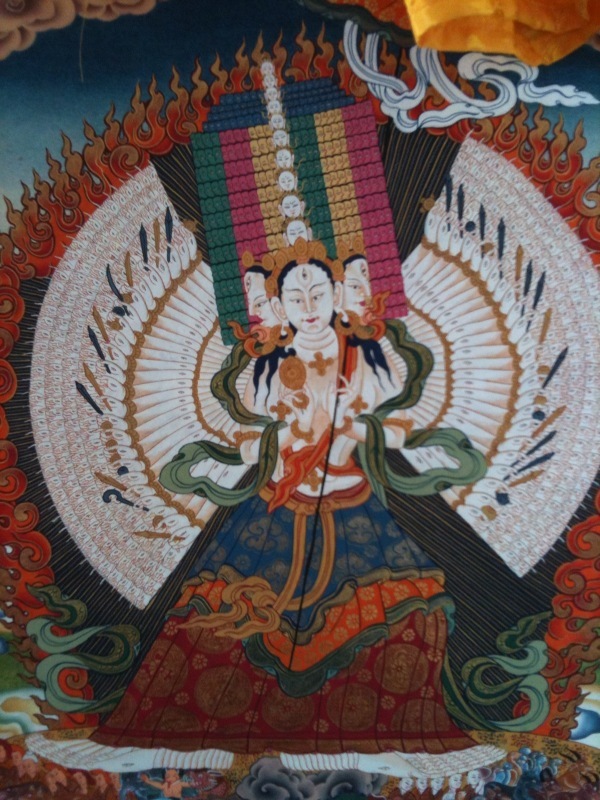 The donation amount for the 21 Tara Empowerments is $ 400. 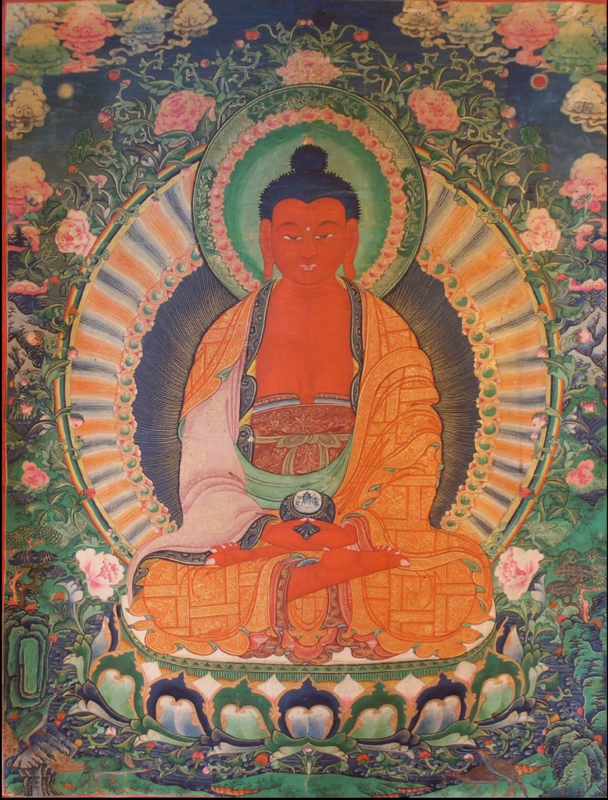 Dana (offering to the lama) is separate. ONLINE REGISTRATION AND PAYMENT IS AT THE BOTTOM OF THIS PAGE. NOTE: PARTICIPANTS SHOULD FOLLOW A VEGETARIAN DIET WITHOUT GARLIC OR ONION ON THE DAYS OF THE EMPOWERMENTS. 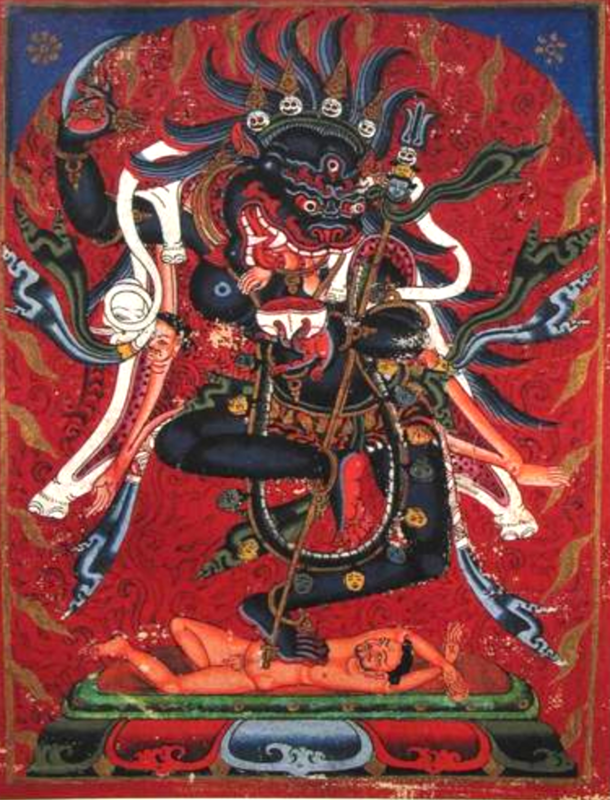 TARA is a BODHISATTVA (Sanskrit: तारा, tārā; Tibetan སྒྲོལ་མ = Drolma) also known as Ārya Tārā, or Jetsun Dolma. 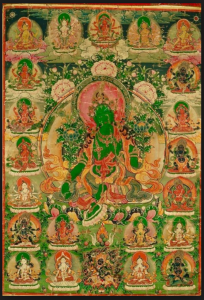 Each of her 21 emanations has her own mantra and enlightened quality including protection, pacification, purification, rescue, healing, and varieties of assistance to practitioners on many levels. 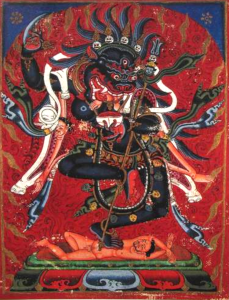 Tara is sometimes called the mother of the Buddhas. 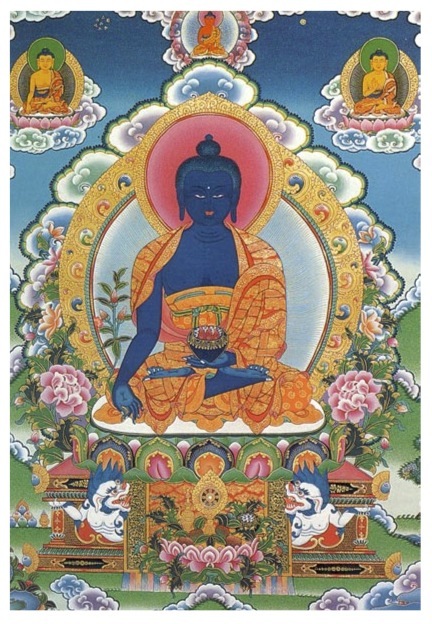 She is associated with Chenrezig and with Amitabha Buddha. 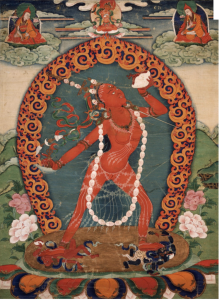 There is a 21 verse prayer of praises to each Tara emanation, describing her qualities, which is recited in all schools of Tibetan Buddhism. (1), payment by PayPal or credit card. 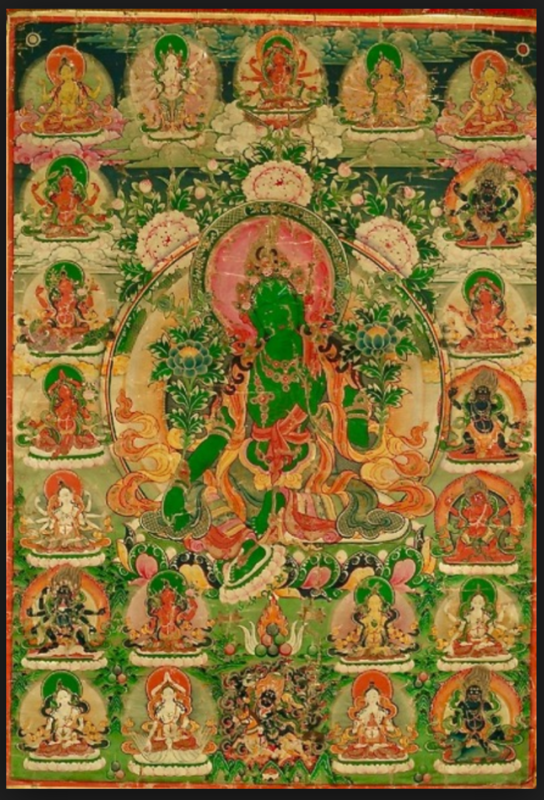 (2) Sign up, and then send a check to Ewam Choden.